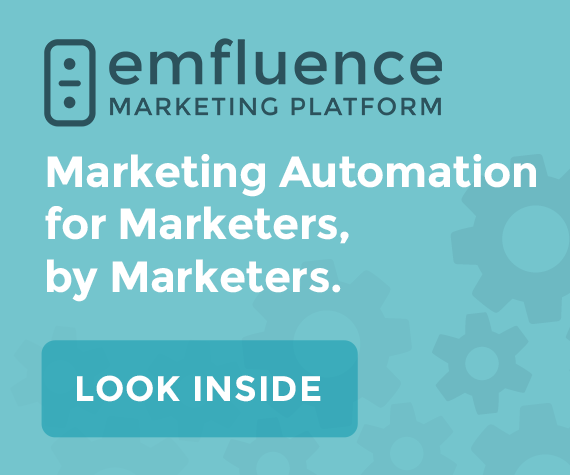 The emfluence Marketing Platform is so intuitive, you’ll swear it was built just for you. That’s because it is. We’ve focused the emfluence Marketing Platform’s features around what’s really important: helping digital marketers like you tackle everything from email nurtures to social media engagement, surveys, inbound lead management, content marketing, analytics and more. Whether you need help mid-campaign or guidance for your next steps, we’re here to make the most of your digital marketing. Our world revolves around you, which is just how it should be. Whether you need help mid-campaign or guidance for your next steps, emfluence is here to help you make the most of your digital marketing. Create, track, and deploy digital campaigns with our drag-and-drop email builder, marketing calendar, and automation workflow. Whether you need technical support, email strategy or campaign management, we’ll help you make the most of your marketing platform. 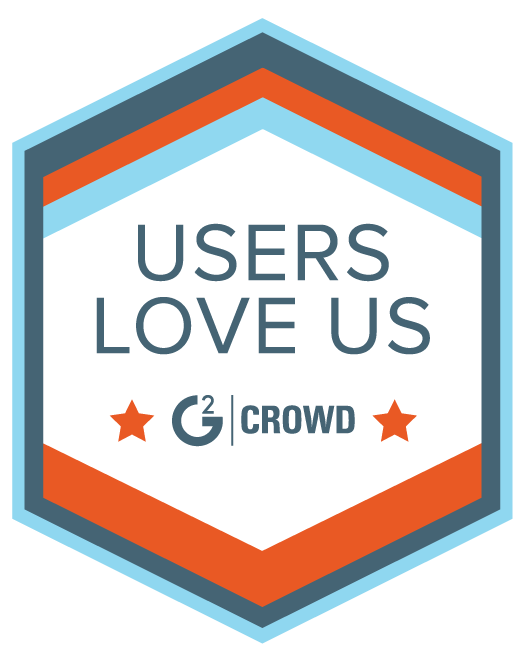 Whether you’re launching your own digital campaigns or managing a brand across multiple channels, we’ve got you covered. 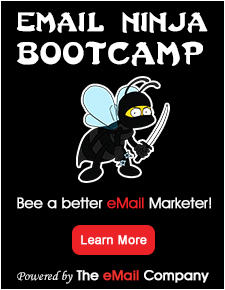 Want marketing insights in your mailbox? Sign up for our opt-in only newsletter at more.emfluence.com/subscriptions.